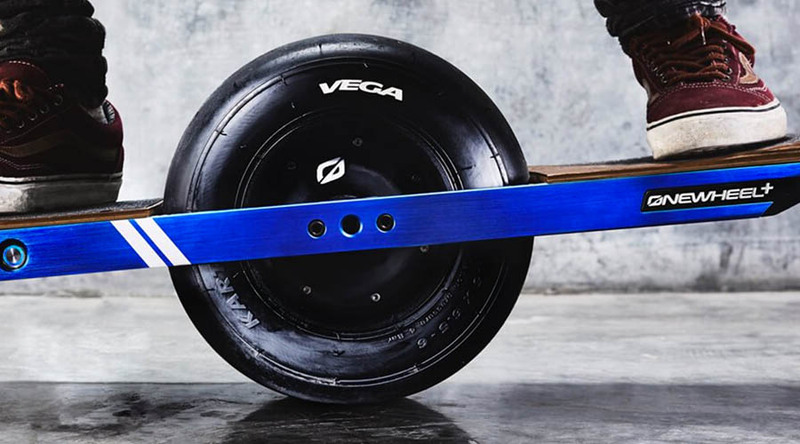 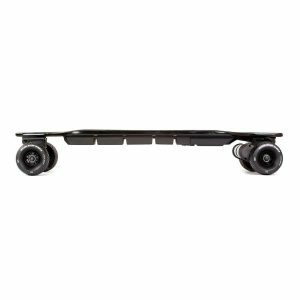 The 750W Hypercore hub motor provides the onewheel with smooth, responsive power that can take you off the beaten track. 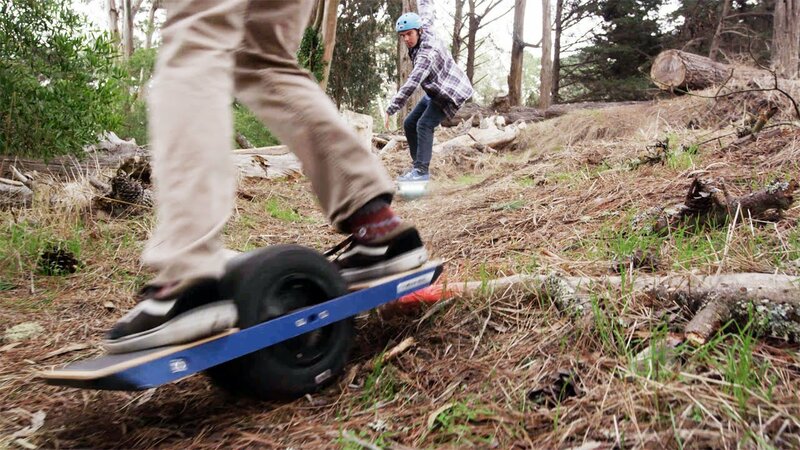 Hills, forests, beaches, dunes and much much more can now be shredded 24/7 with the Onewheel. 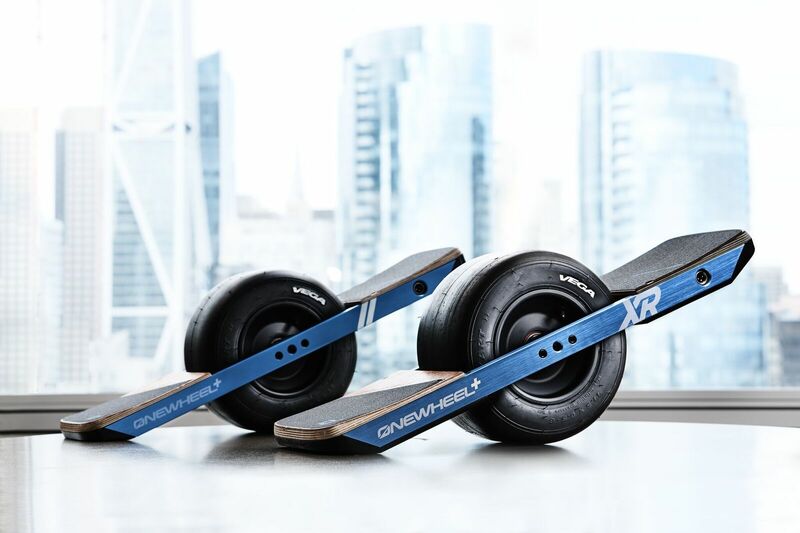 The braking system is regenerative providing the rider with greater range and shred time. The Onewheel has 5 x riding modes so whether you love to cruise the streets or hit the hills there is a ride mode to suit you. 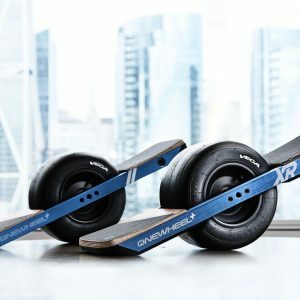 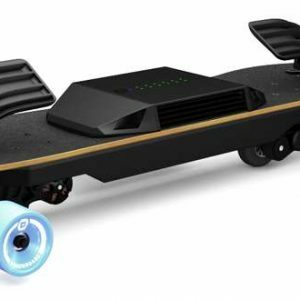 These are controlled by the Onewheel app which provides loads of info to the rider like, battery percentage, distance travelled, speed as well as much more. All of the above features make the Onewheel completely unique but on top of all that, it doesn’t need a remote. 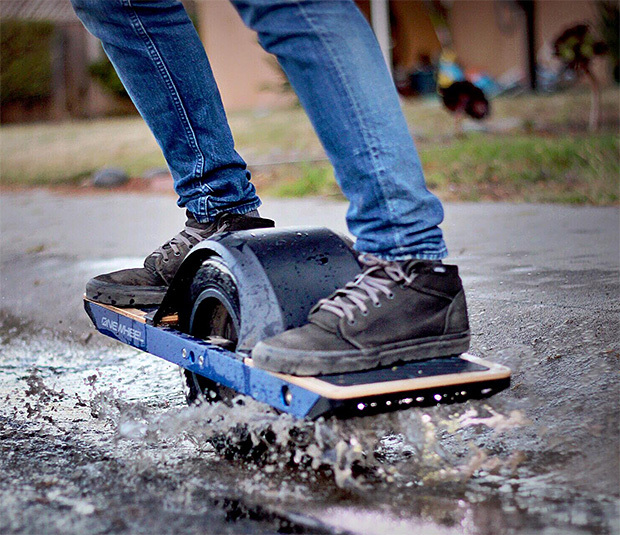 You lean forward to accelerate and lean back to brake which is really intuitive and makes the Onewheel even cooler. 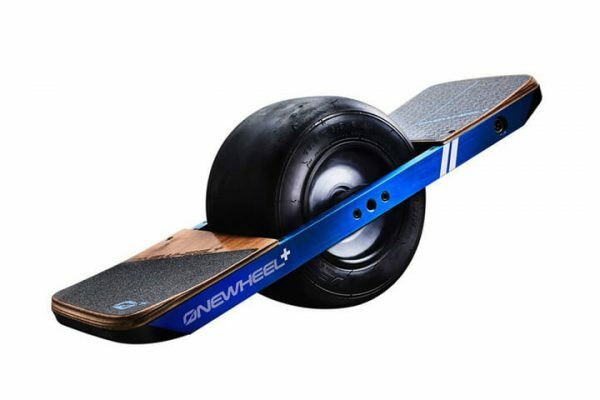 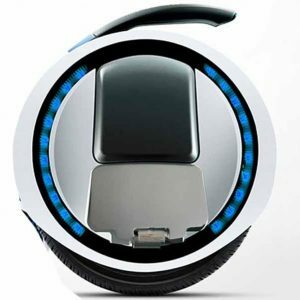 The Onewheel should be used on private land only. For a free demo, visit our shop!